Recruitco launch its brand new website - Recruitco. 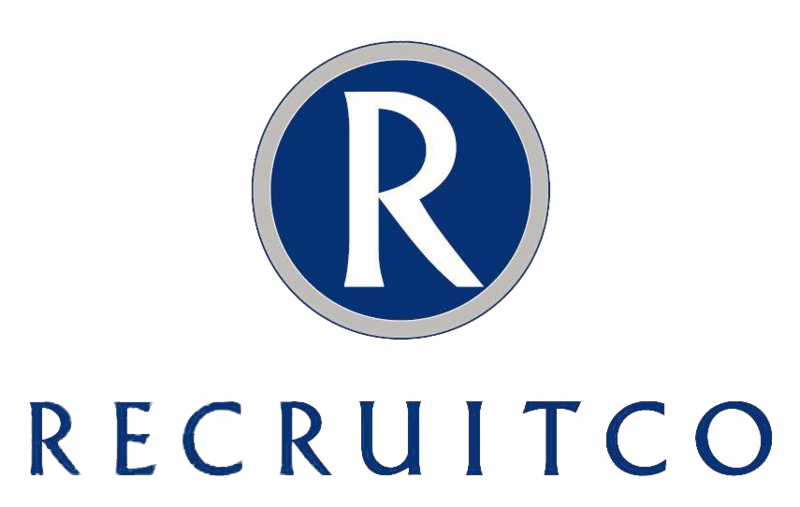 Now, some of you may have noticed that Recruitco have been without a ‘physical’ website for quite a few months, due to an extensive overhaul on our existing site. What you will notice today is a complete re-design and content upgrade, making it look much cleaner and sophisticated and a lot easier to navigate your way around. This has been an ongoing project that has finally come to fruition! I am sure you will agree, it looks much snazzier than before and without the hard work and commitment from Bruce Todd, Recruitco’s CEO and the team at First Executive (web design agency), we may still be rockin a website that was built, with the company, back in 2001! So a big shout out to everyone that helped and a MASSIVE thanks again to Bruce and to Ryan, from First Executive! Now as your feedback is important to us, we invite you to have a browse through and tell us what you think!